At The Allergy & Asthma Clinic you are the focus of our clinic as we work to identify and meeting your needs. Please do not hesitate to ask questions. 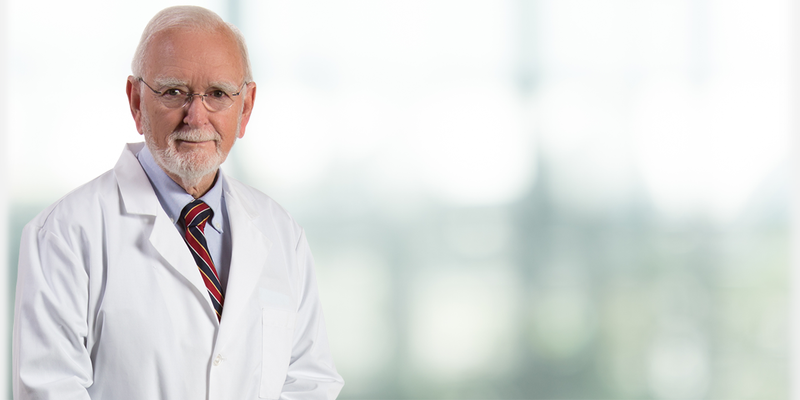 Dr. Peter Boggs has been in practice since 1969 and and enjoys his work as much now as he did then. “I love the practice of medicine and will continu to do so as long as the Lord permits,” he says.